Summer holidays is a perfect time to catch up with films in a less formal atmosphere. 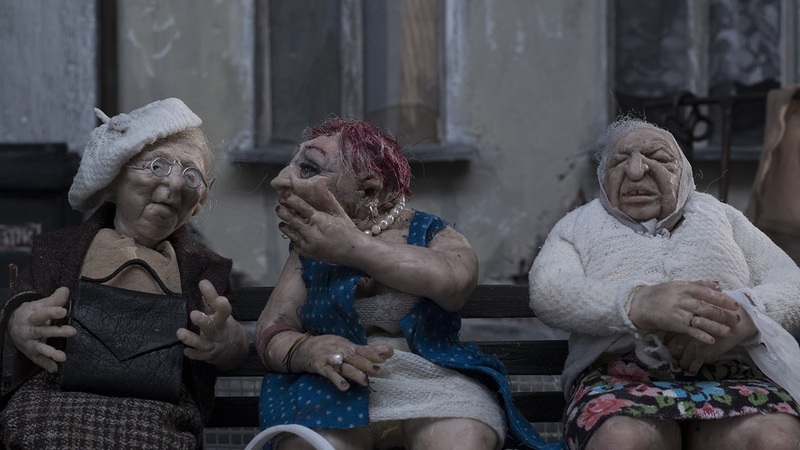 Polish Short Film Night in New Zealand is among the events that will help you do that. Polish Short Film Night is a screening of seven Polish short films which will take place in July 17th in Auckland, New Zealand. The organiser is Show Me Shorts Festival. As you can hear from the organizers themselves, during the event we will see films about love, murder, acrobatics or gossip. The programme includes polish shorts, documentaries and animations. The audience in Auckland will see "Volte" by Monika Kotecka and Karolina Poryzała, "Three Women on a Bench" by Karolina Borgiasz, "The Other" by Marta Magnuska, "Beautiful" by Weronika Kuc, "Bogdan and Rose" by Milena Dutkowska, "Morning Has Broken" by Olga Chajdas and "Time to Go" by Grzegorz Mołda.